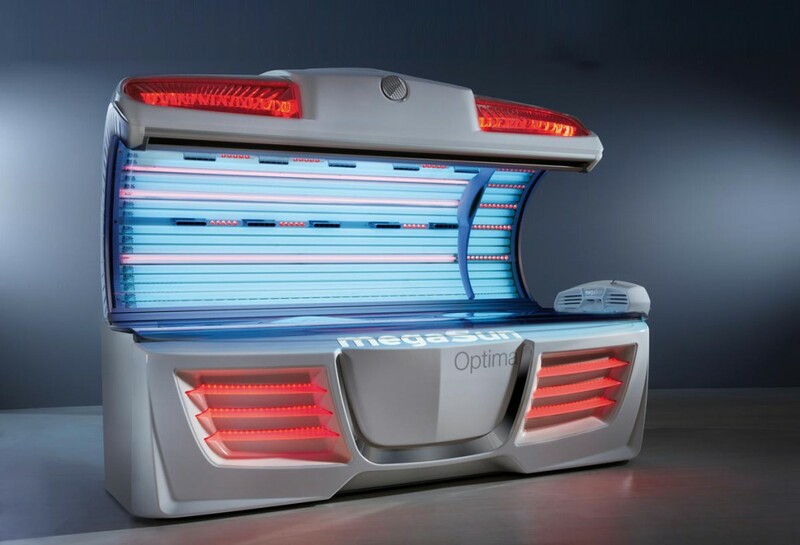 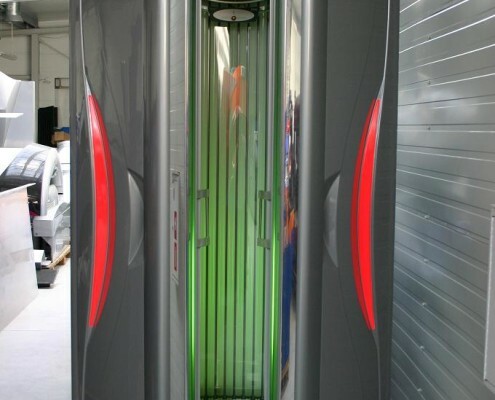 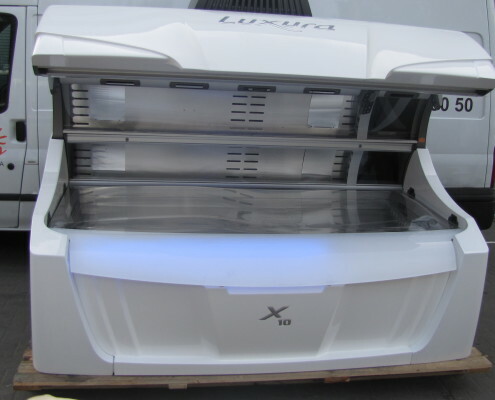 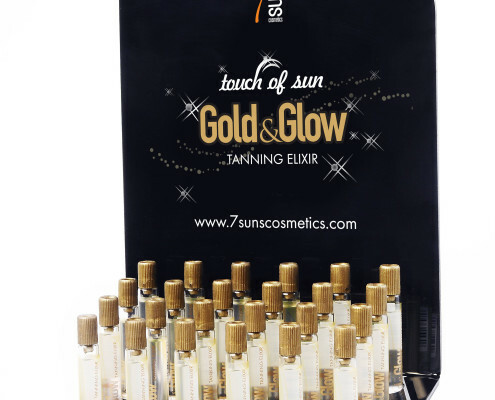 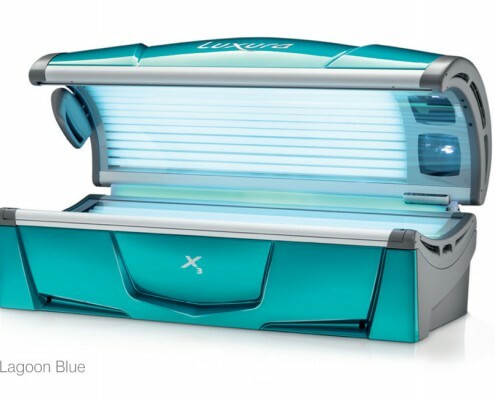 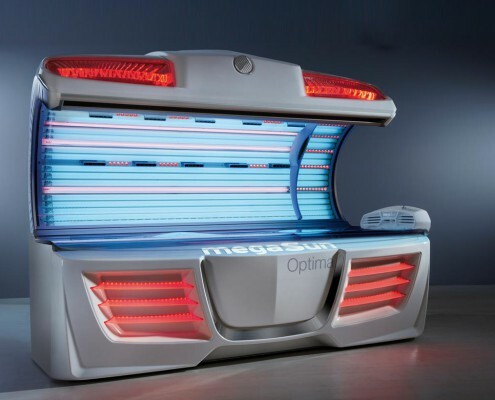 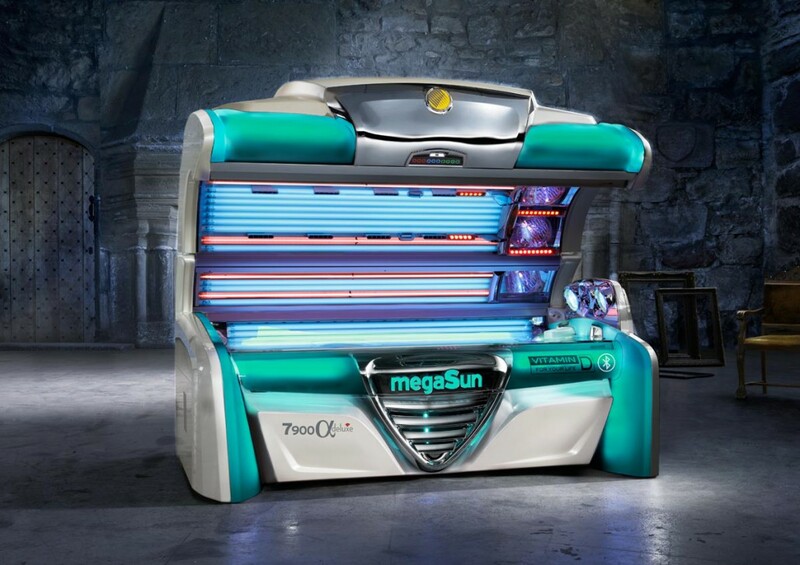 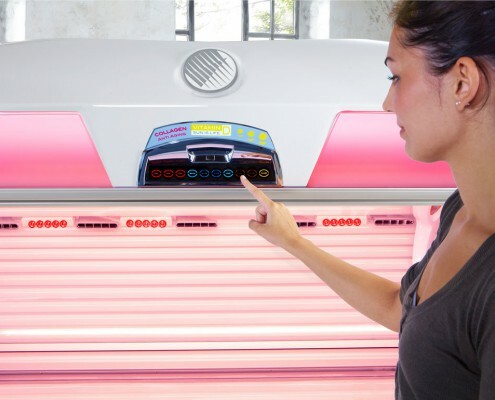 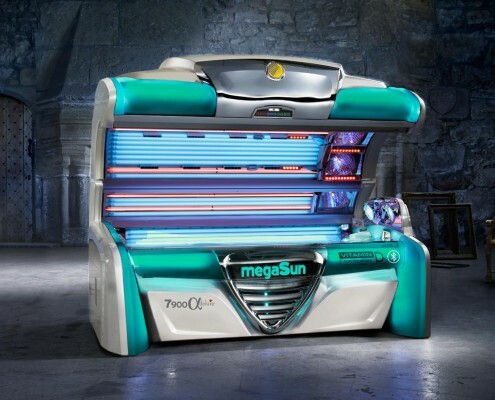 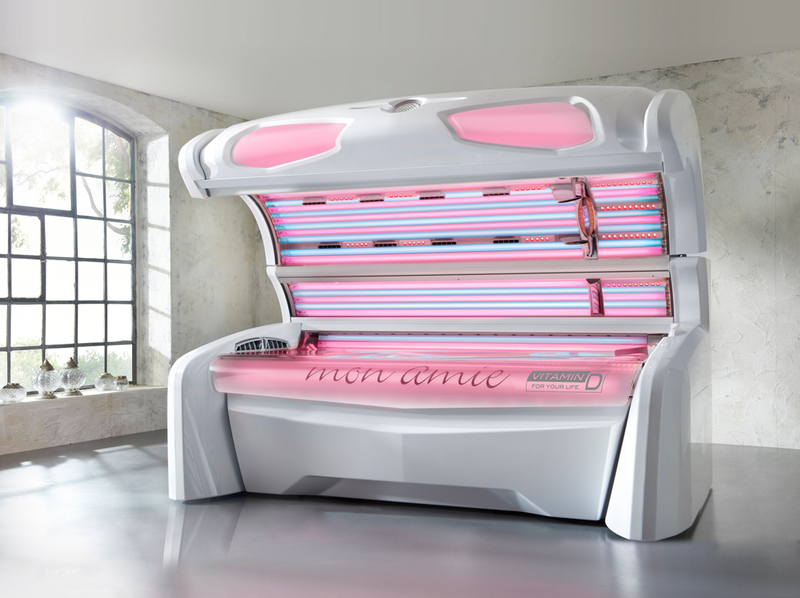 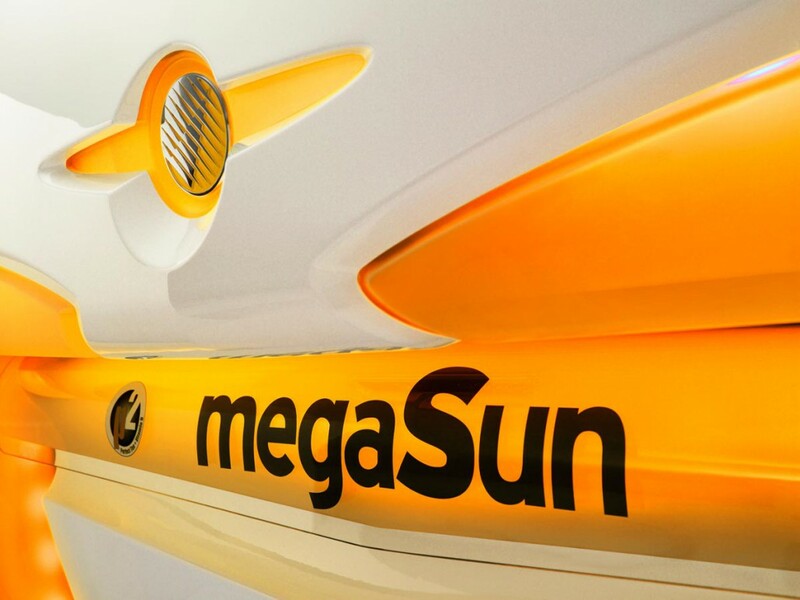 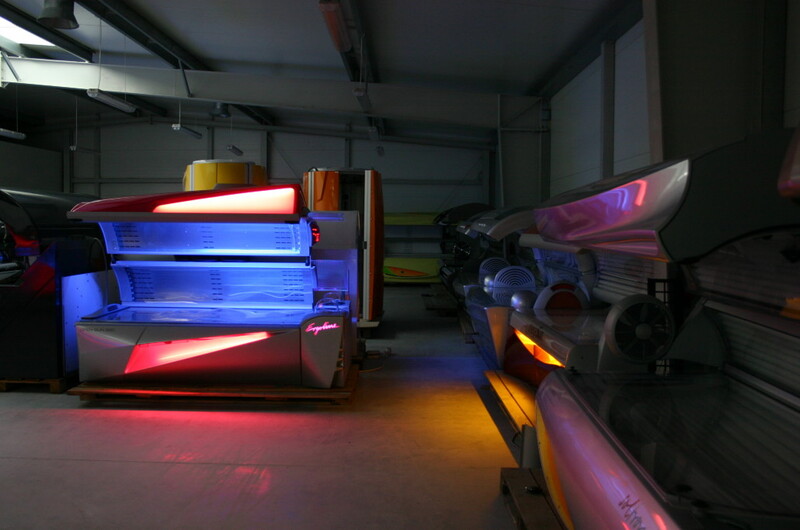 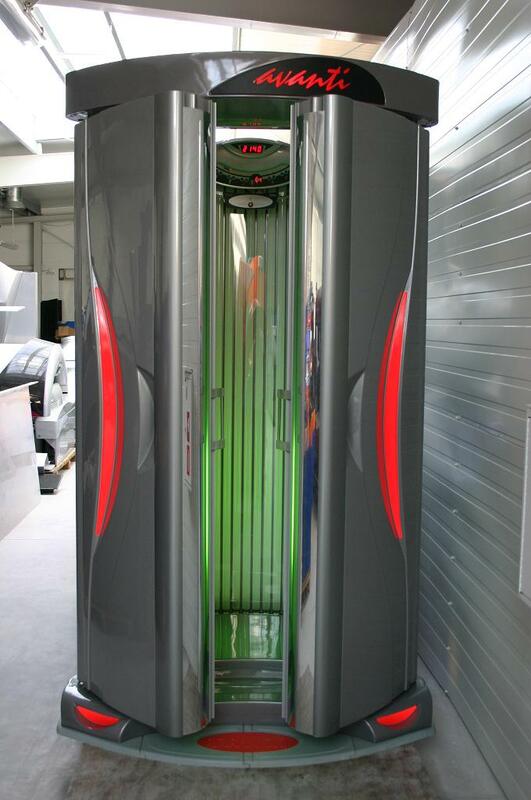 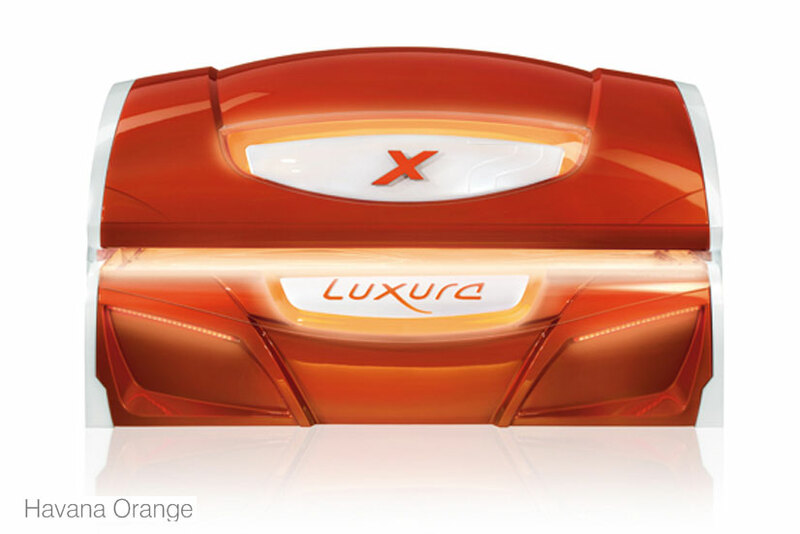 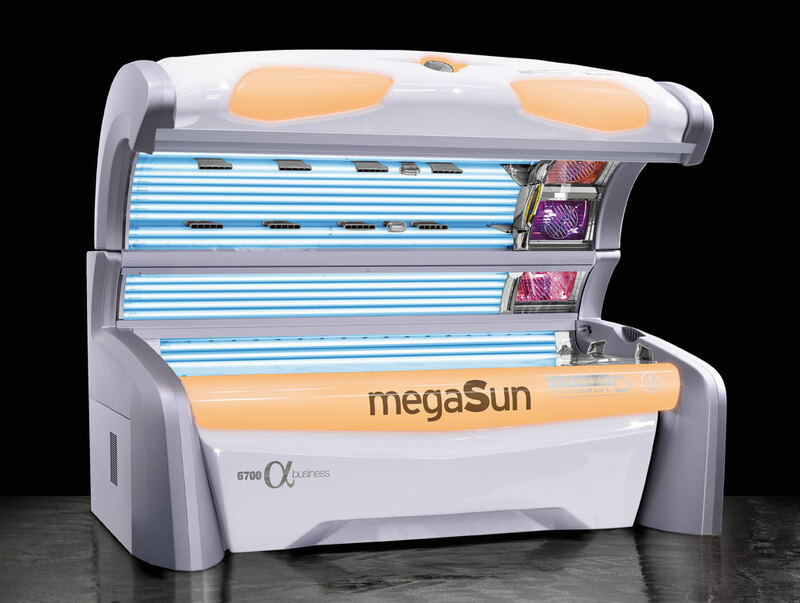 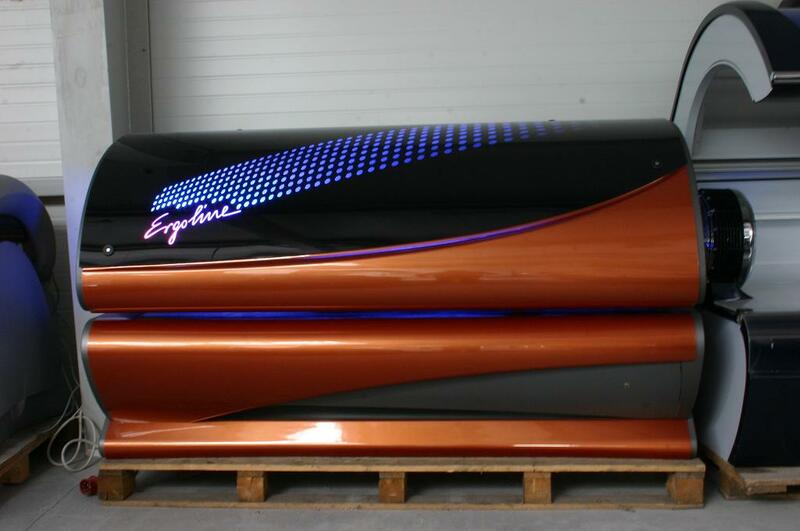 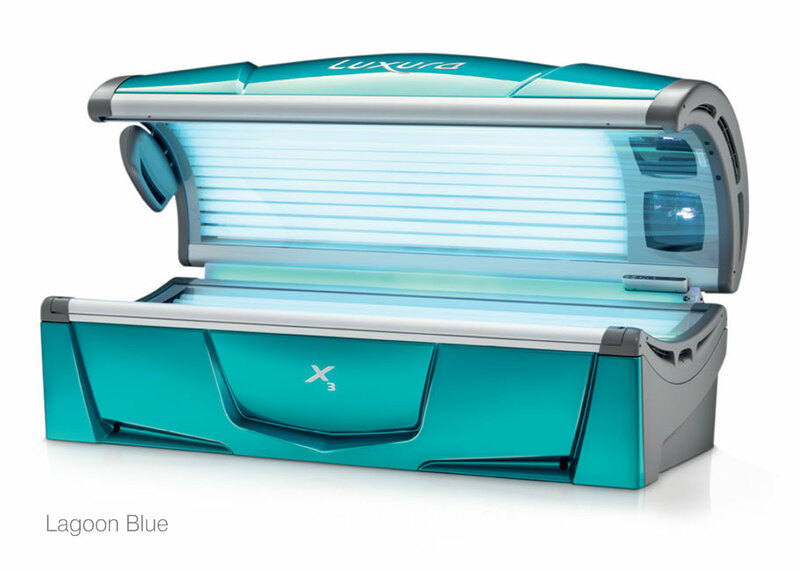 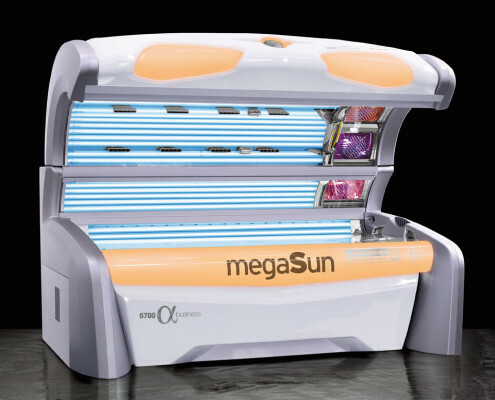 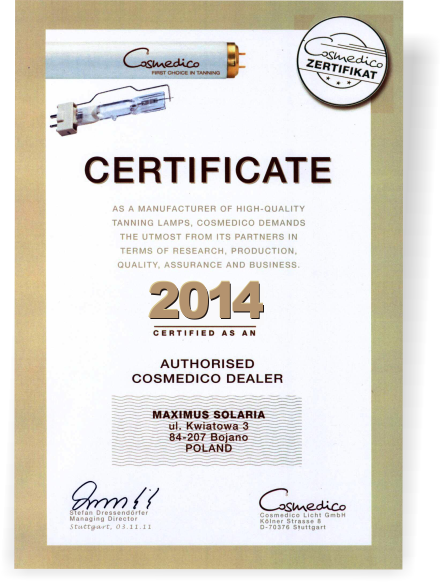 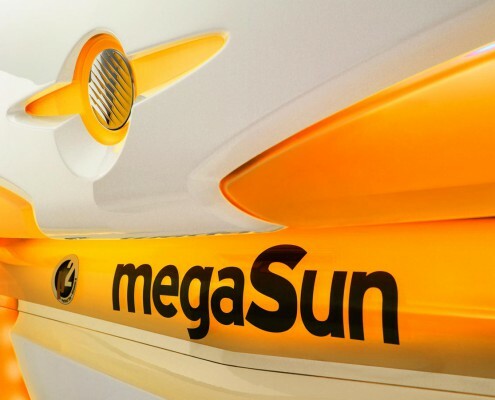 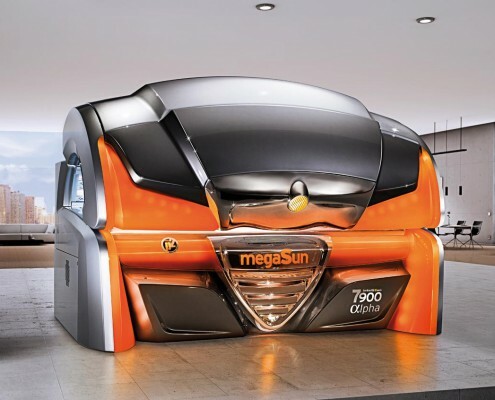 Maximus tanning sunbeds is a proven partner in the tanning business. 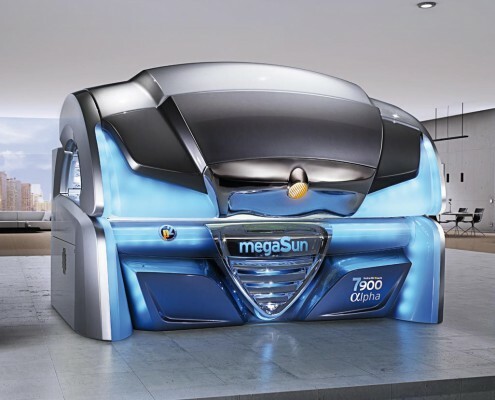 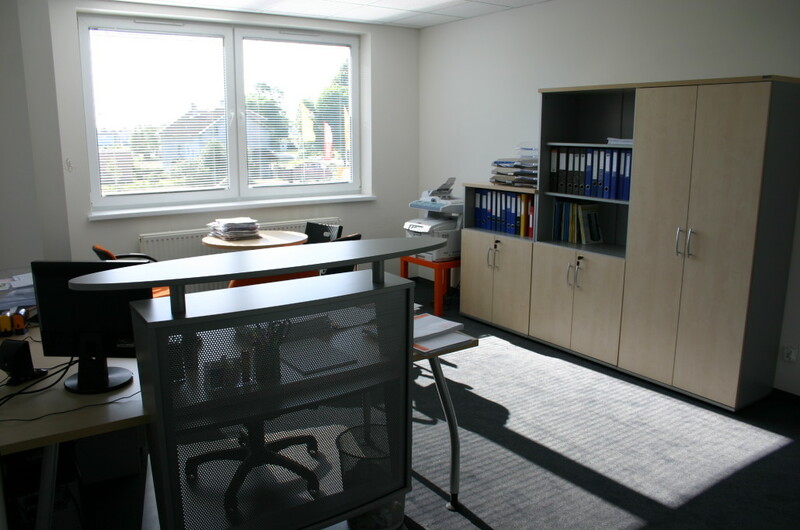 The company has existed in the market since 2001 and has shown that with determination and hard work success can be achieved. 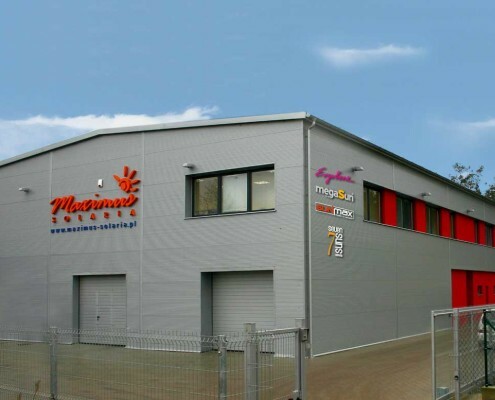 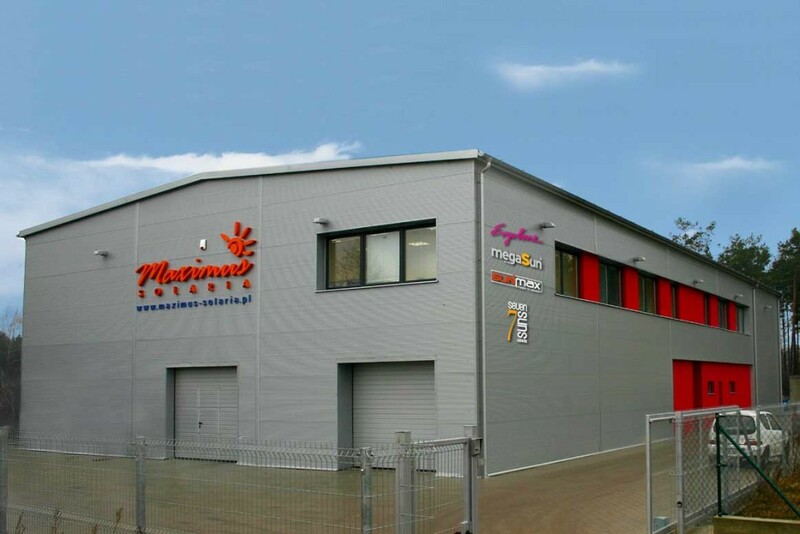 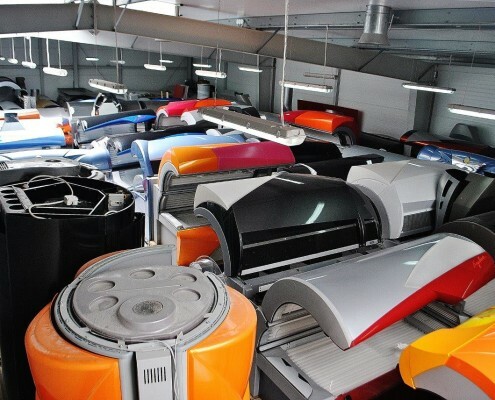 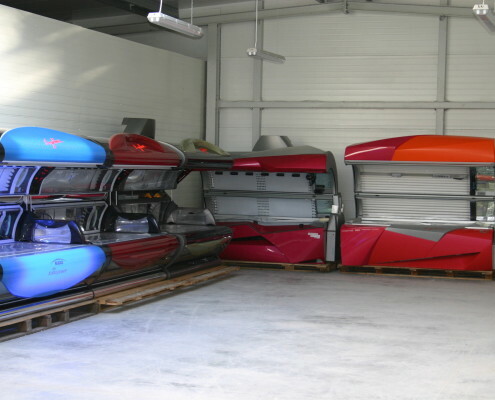 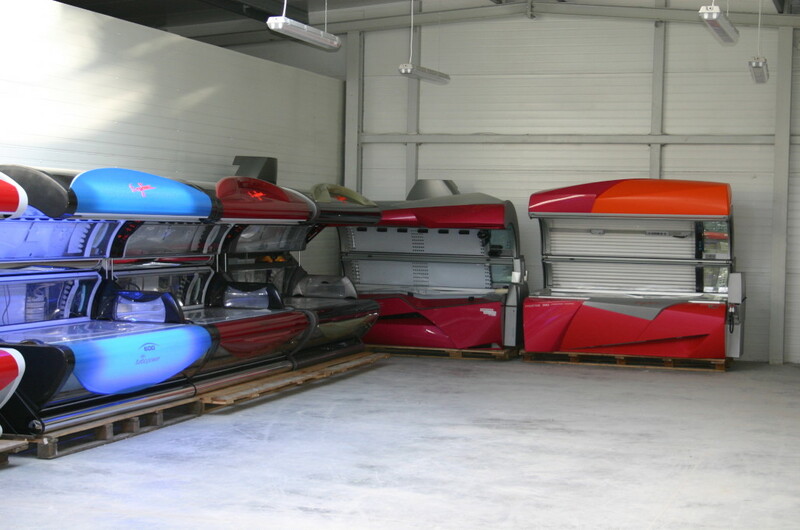 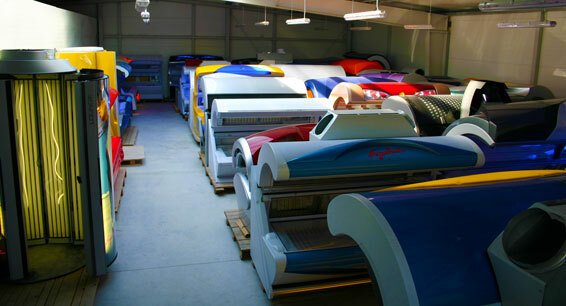 Initially, a small company with just a few employees it has transformed into a thriving business with more than a dozen employees with its own 1400 m² office, an exposition of more than 100 sunbeds, office space, workshop for sunbeds repair and regeneration, our own paint shop and warehouse. 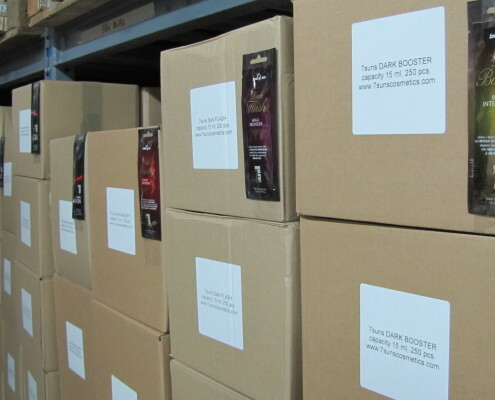 a constantly growing distribution network. 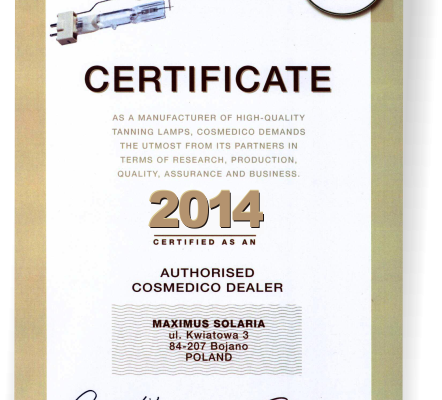 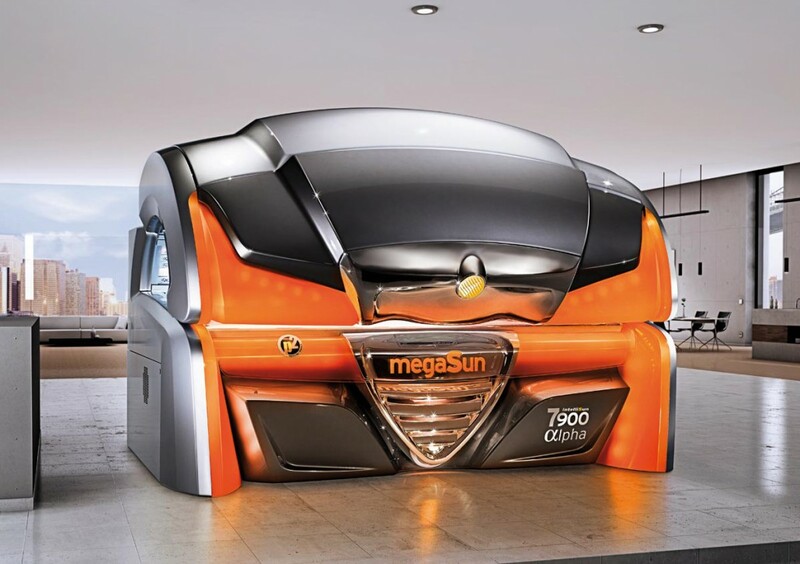 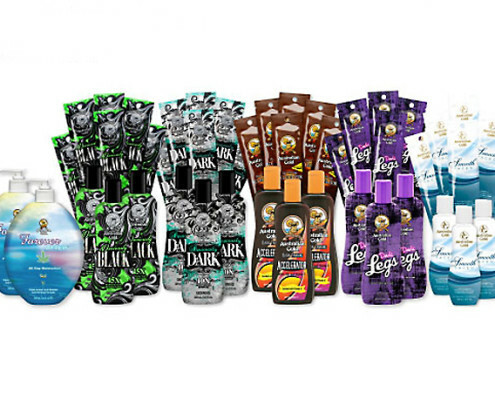 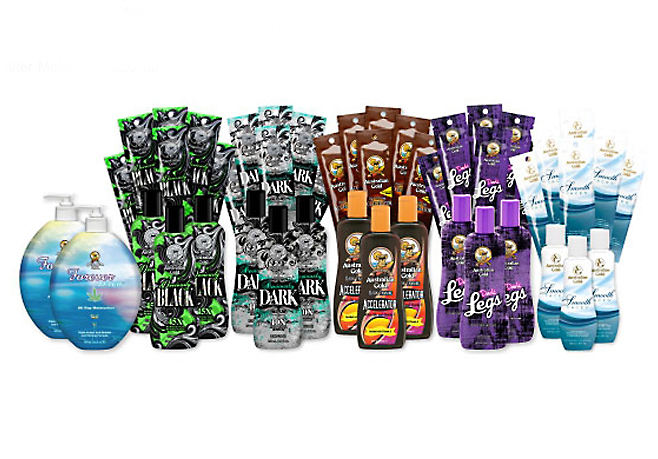 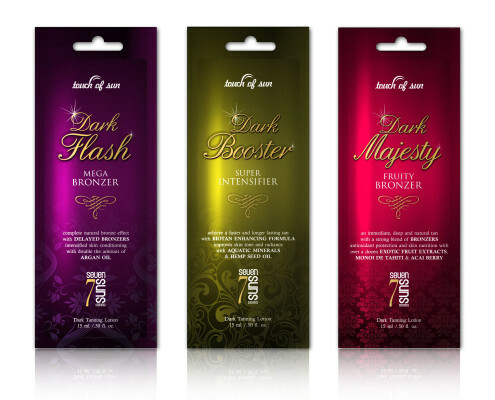 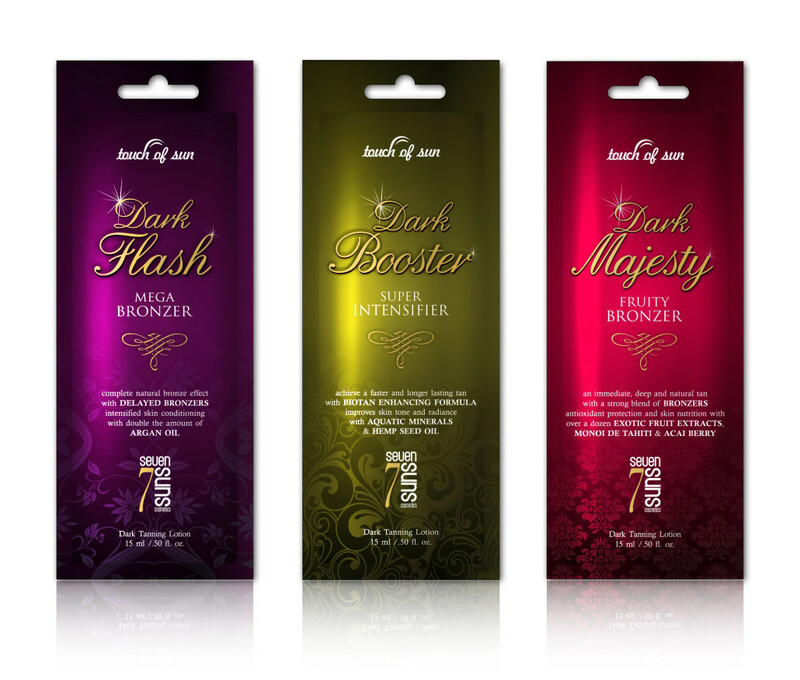 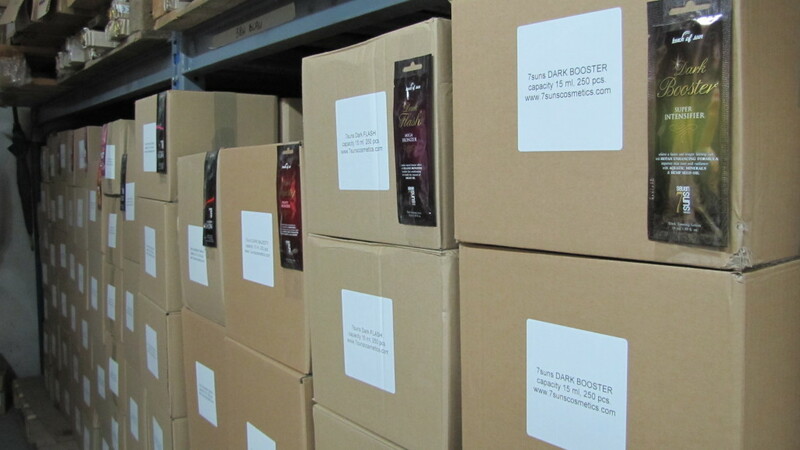 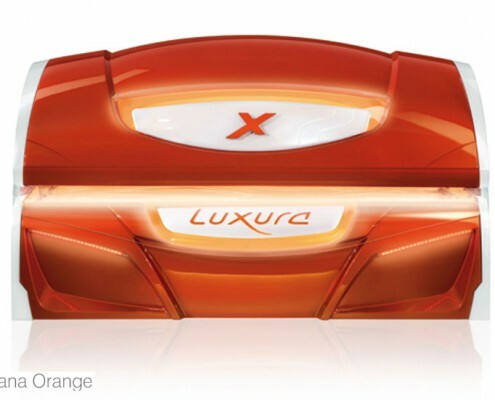 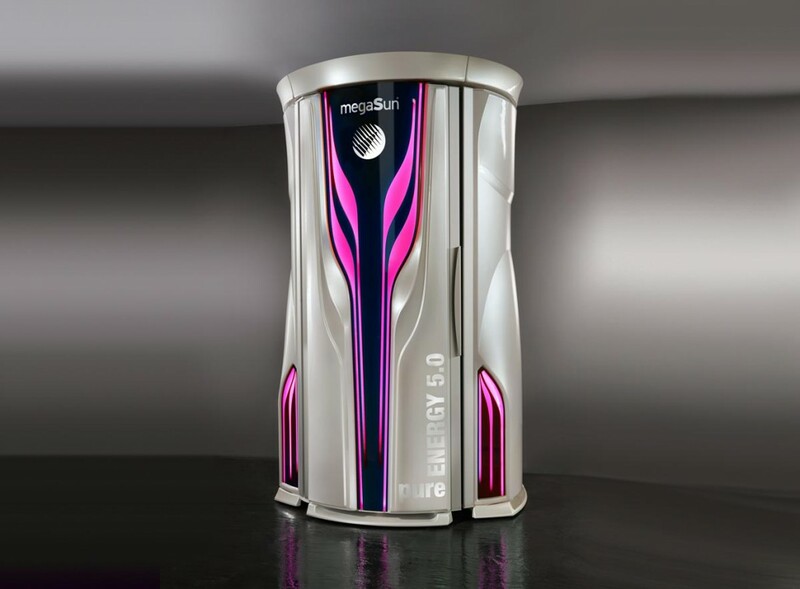 Maximus – a proven partner in the tanning business. 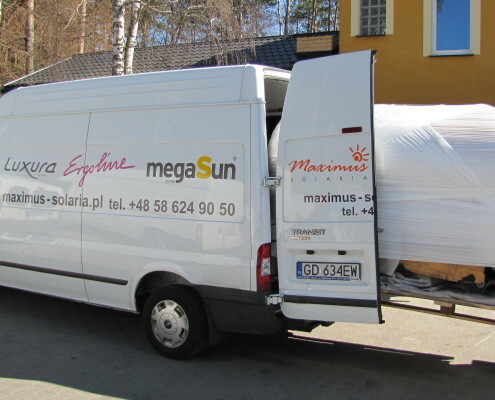 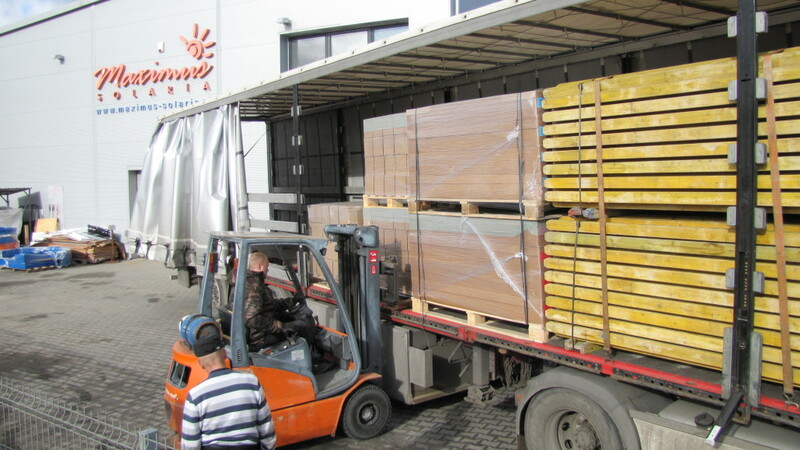 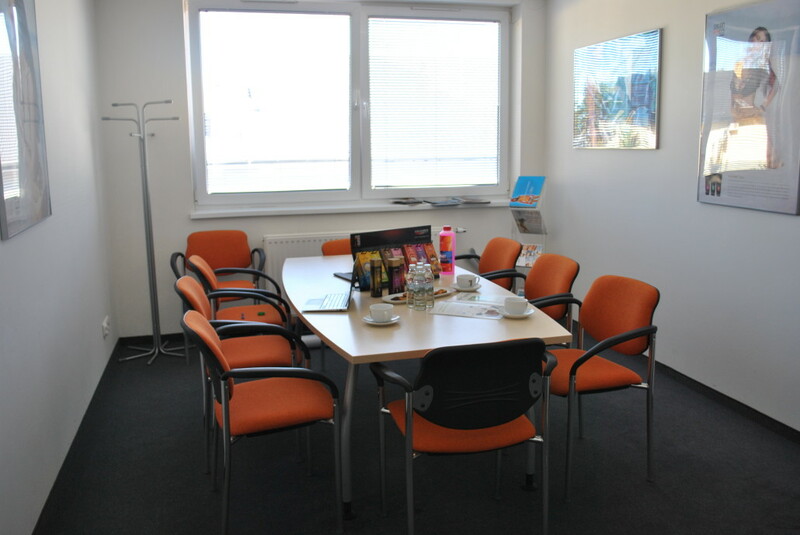 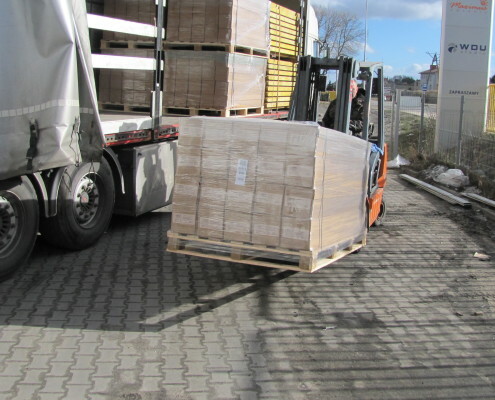 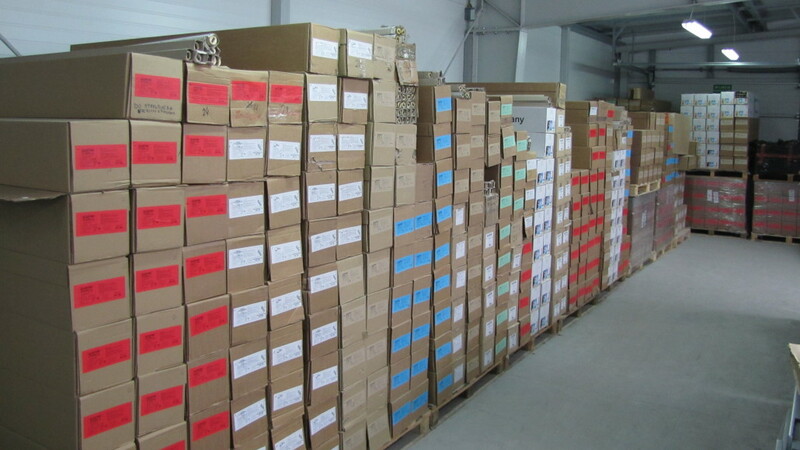 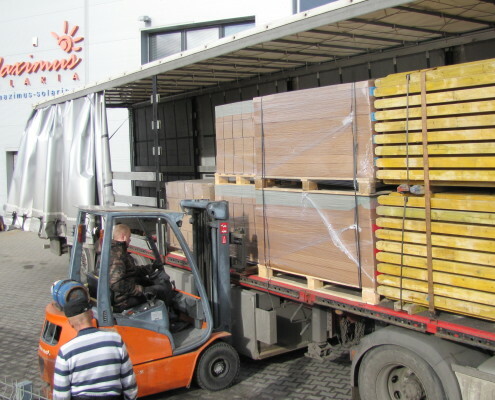 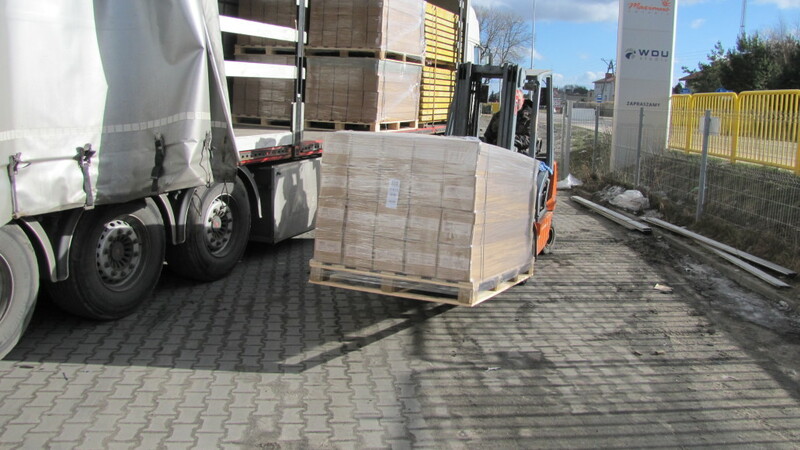 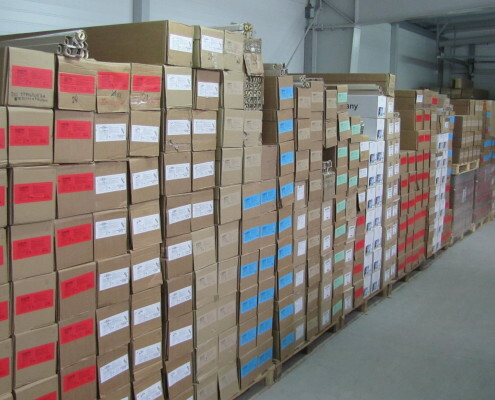 We operate all over Poland through both our own sales representatives and associated companies. 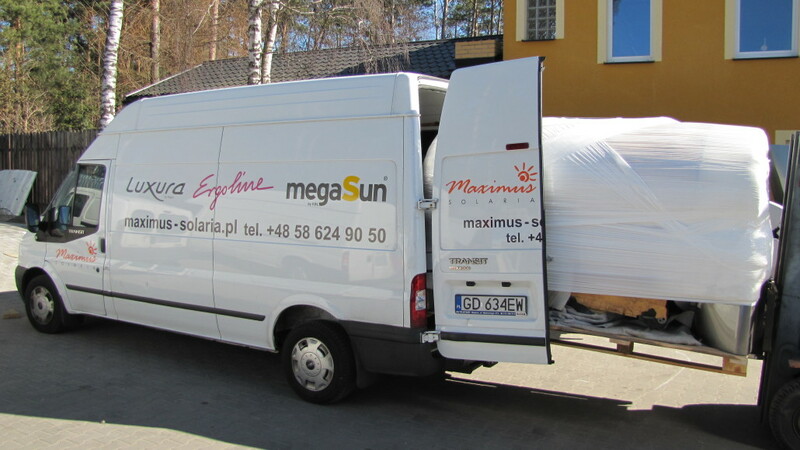 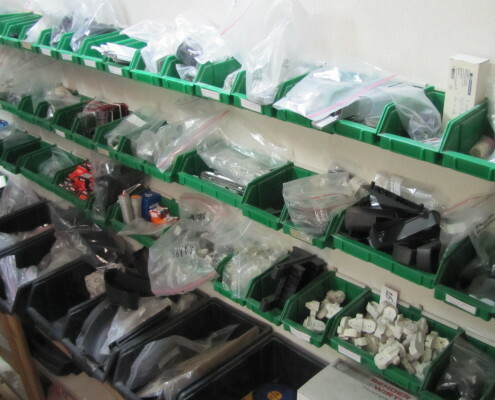 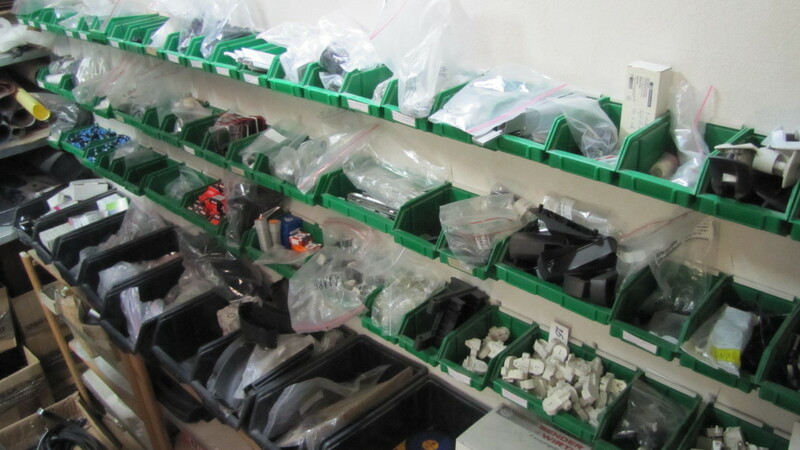 We’re also expanding outside of Poland and our common success is the result of the work of a large number of people, including our sales representatives and foreign distributors. 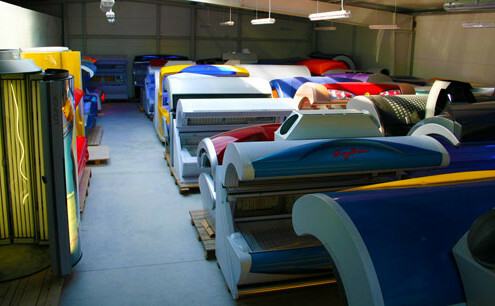 We have been a market leader for years, through our hard work and our passion we have consistently maintain this trend. 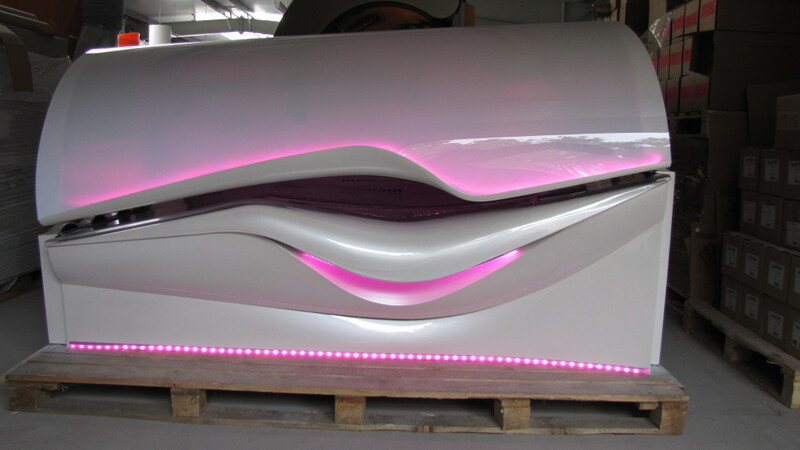 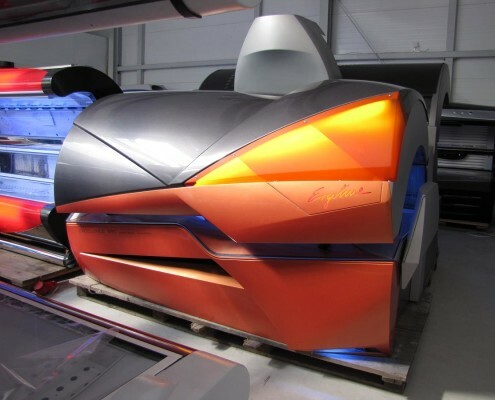 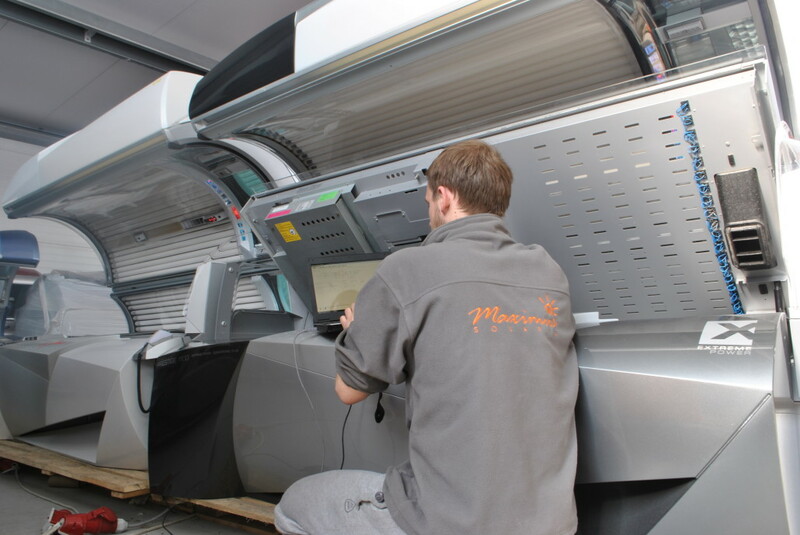 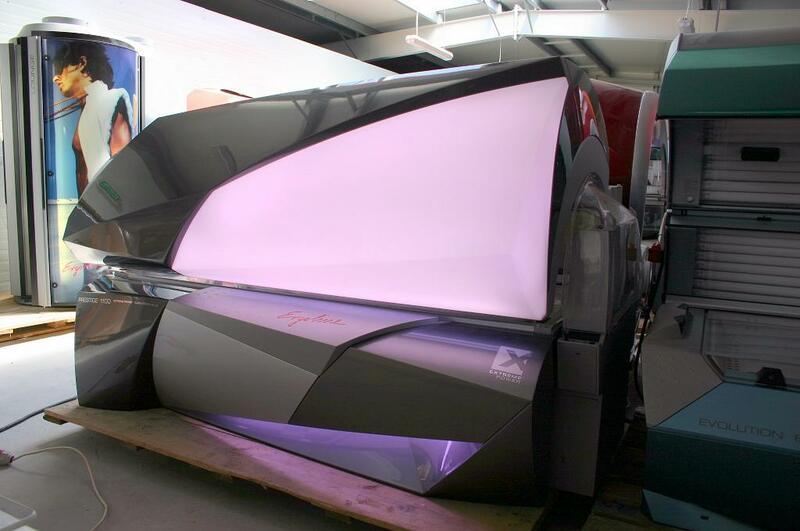 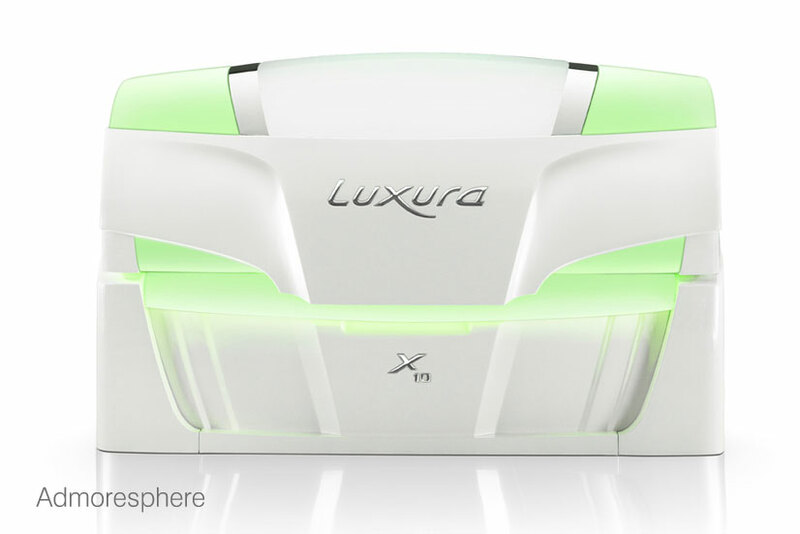 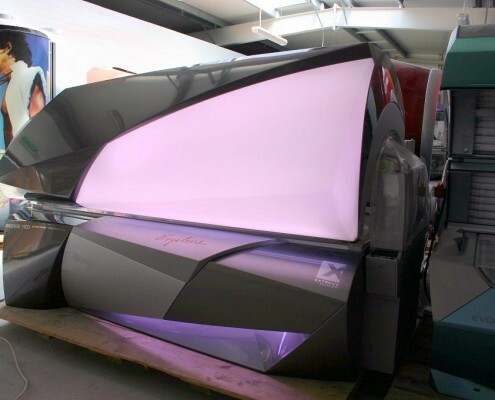 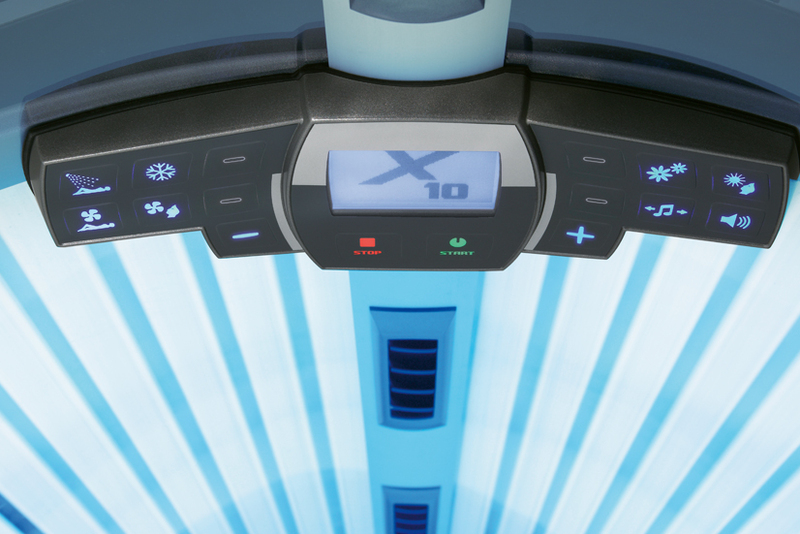 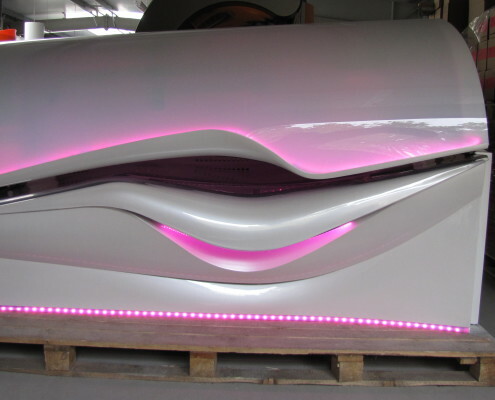 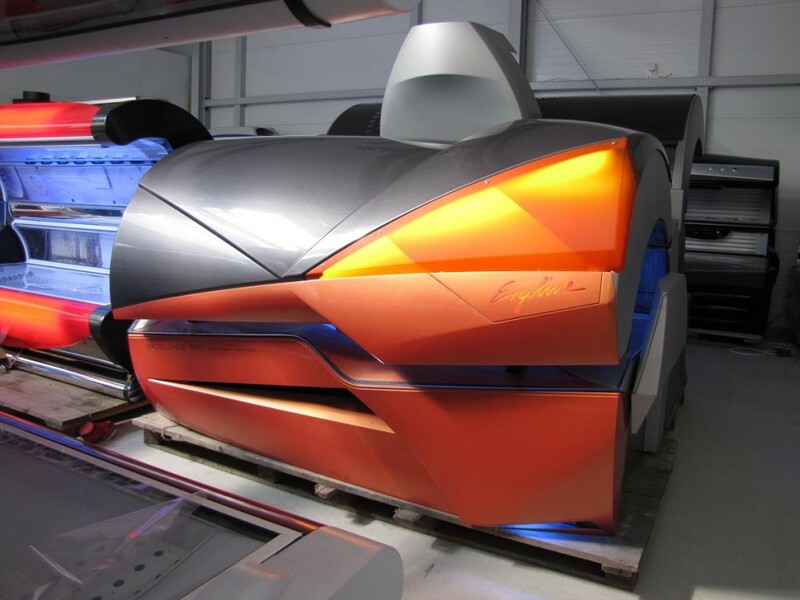 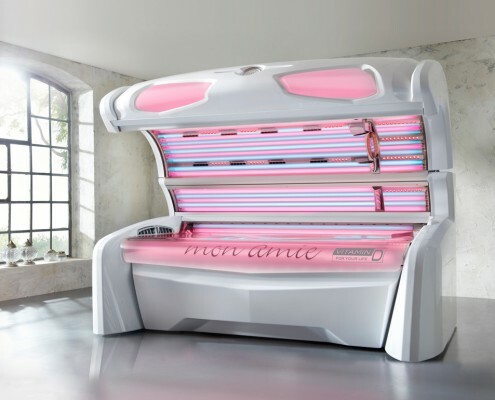 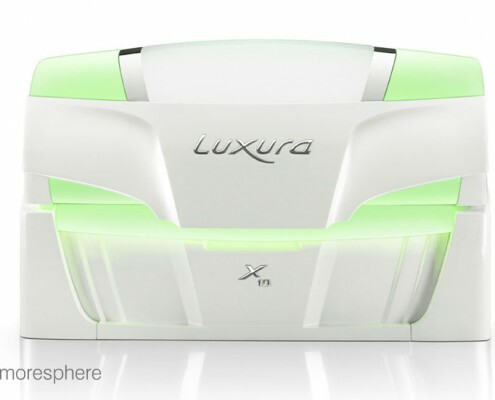 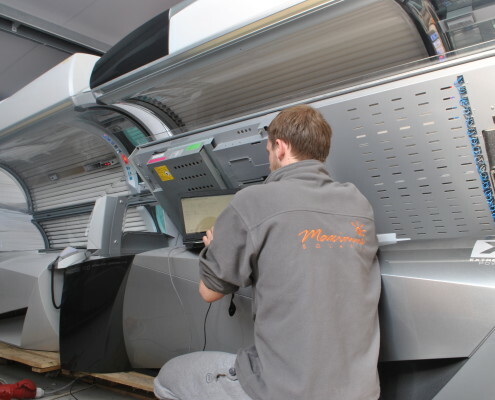 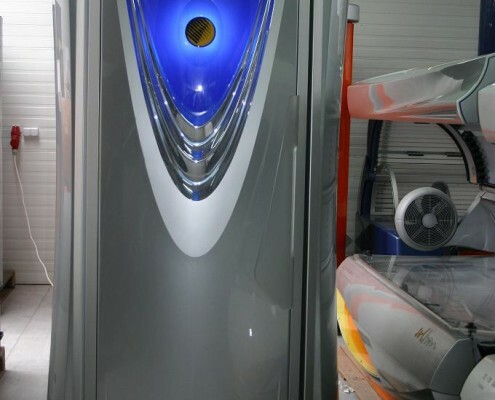 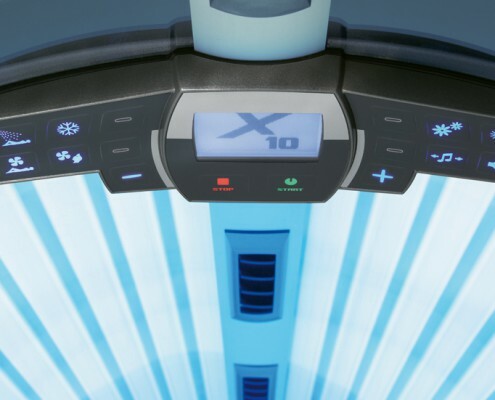 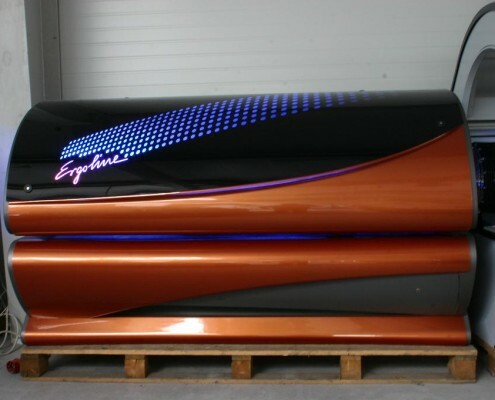 If you own a tanning salon, want to start one, want to expand your business or replace / repair your existing equipment, improve your salon, expand your knowledge – MAXIMUS is the guarantee of maximum quality, professionalism and satisfaction. 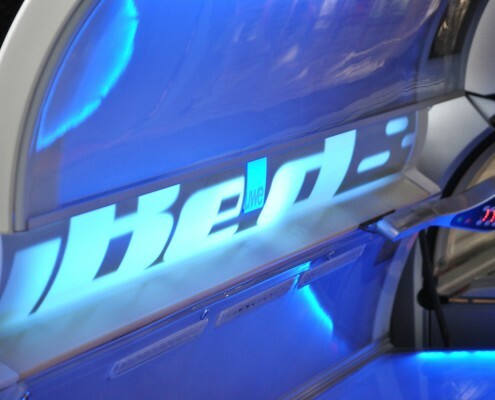 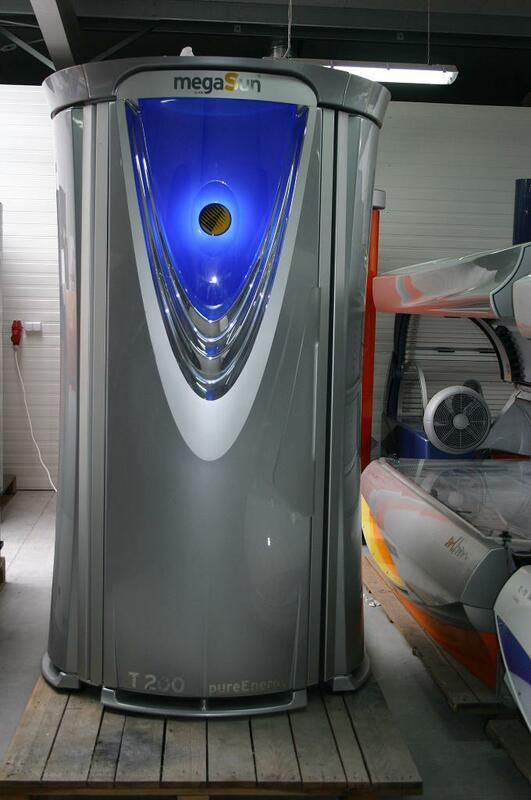 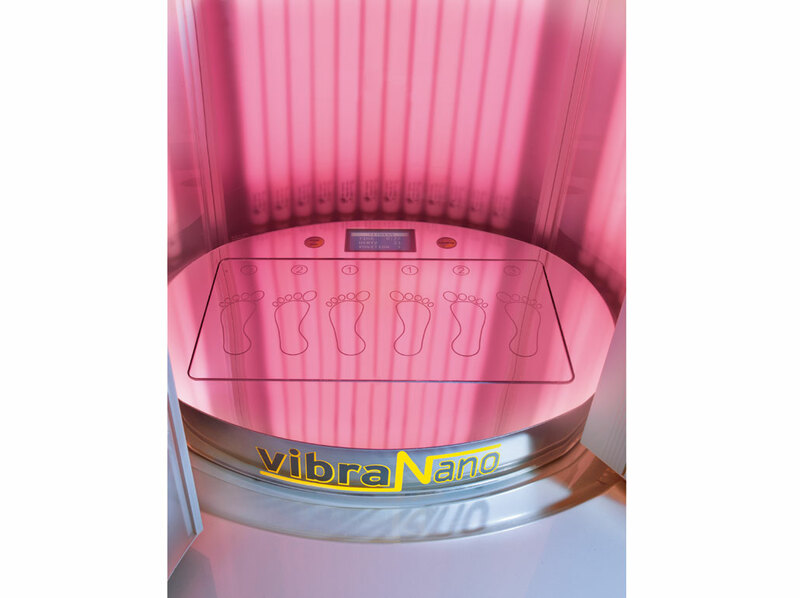 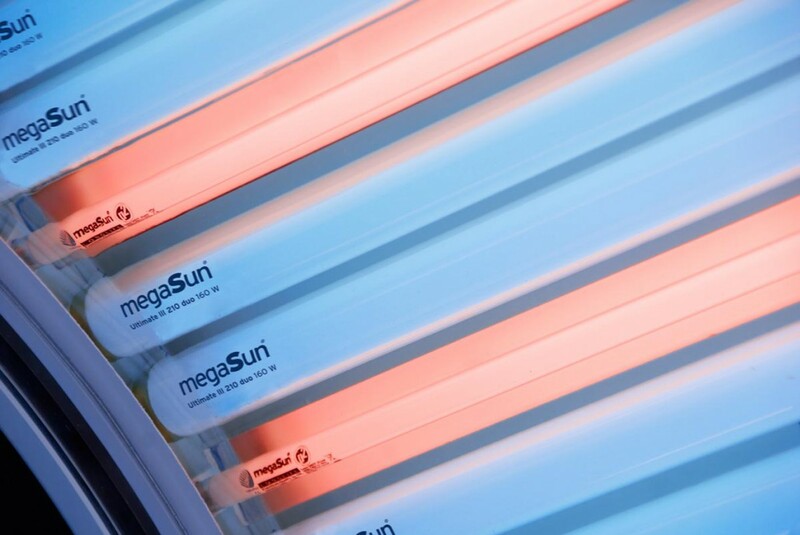 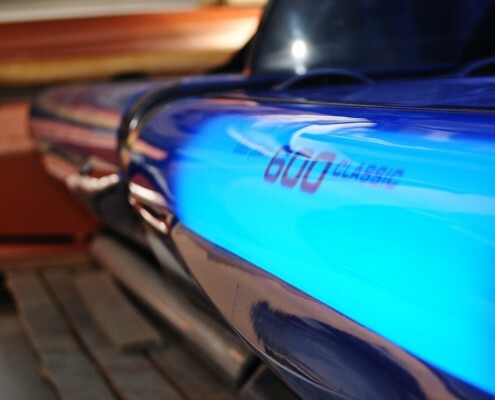 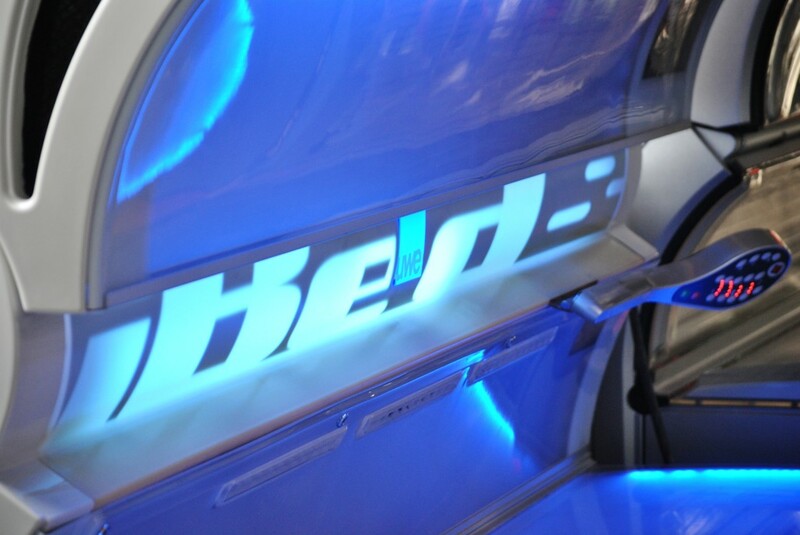 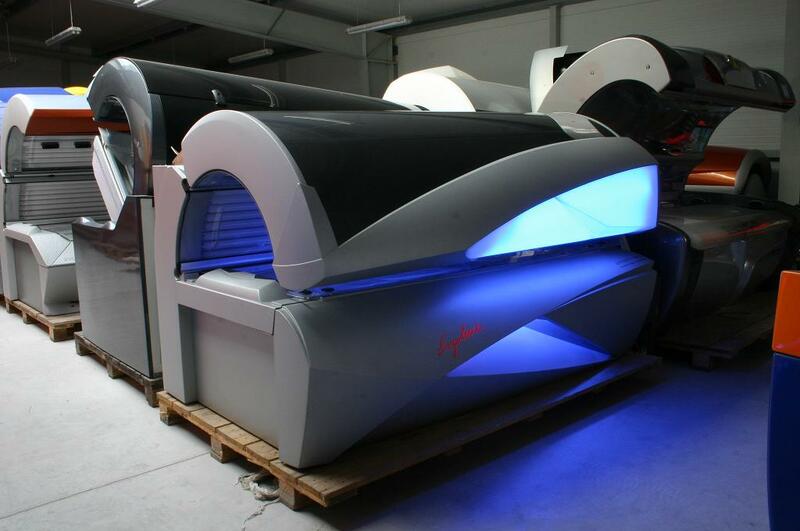 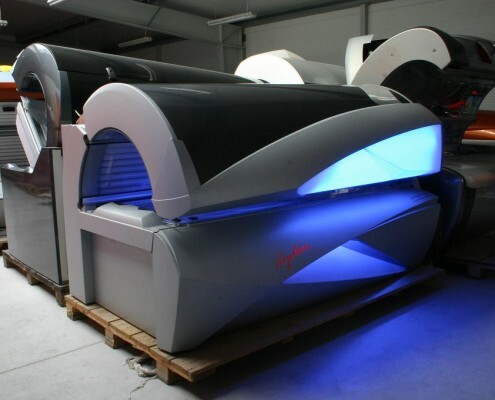 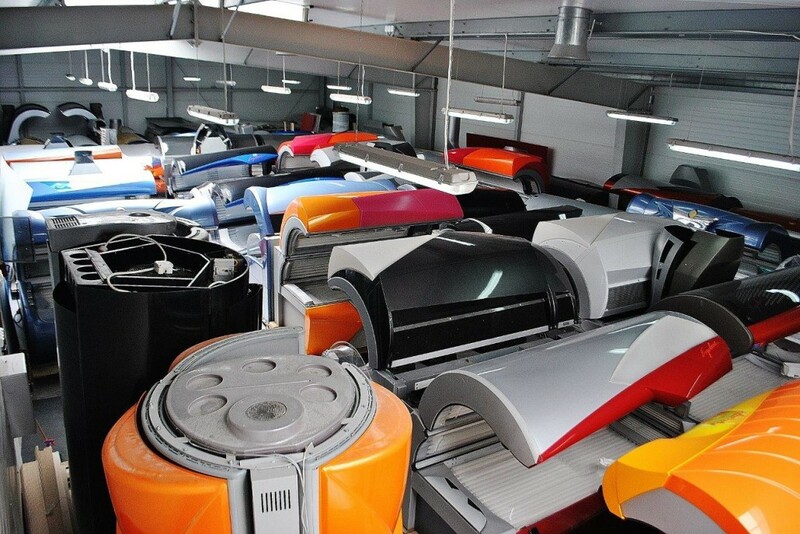 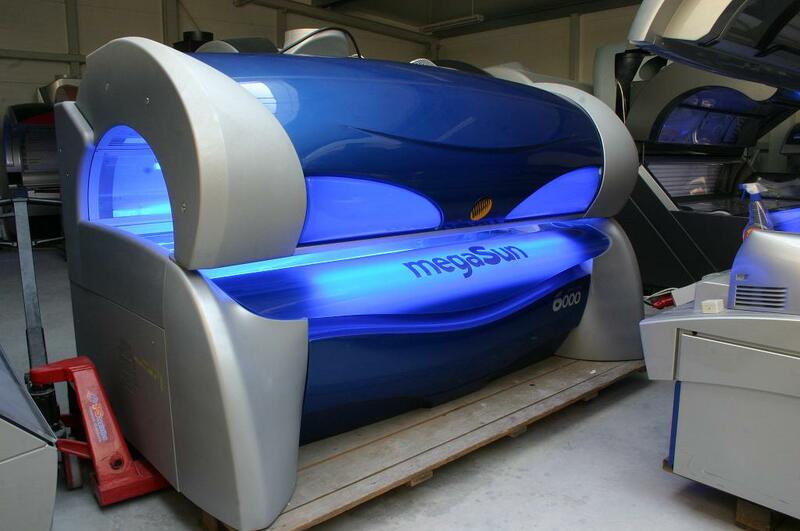 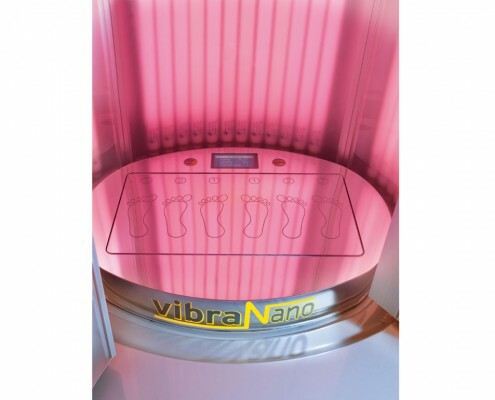 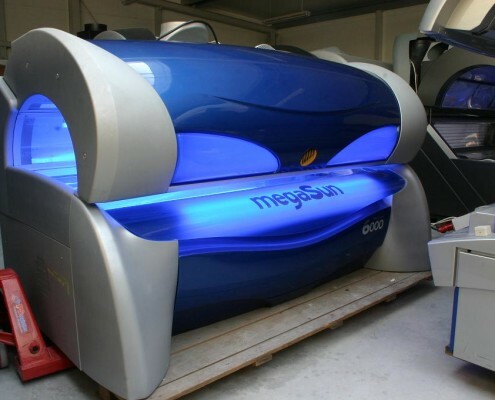 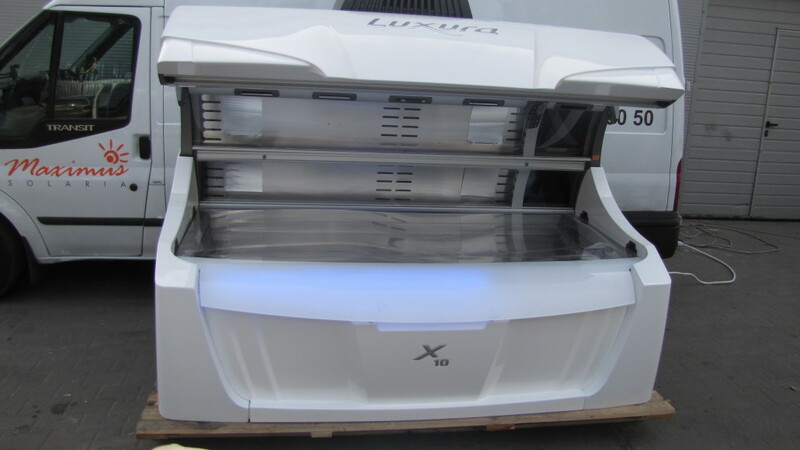 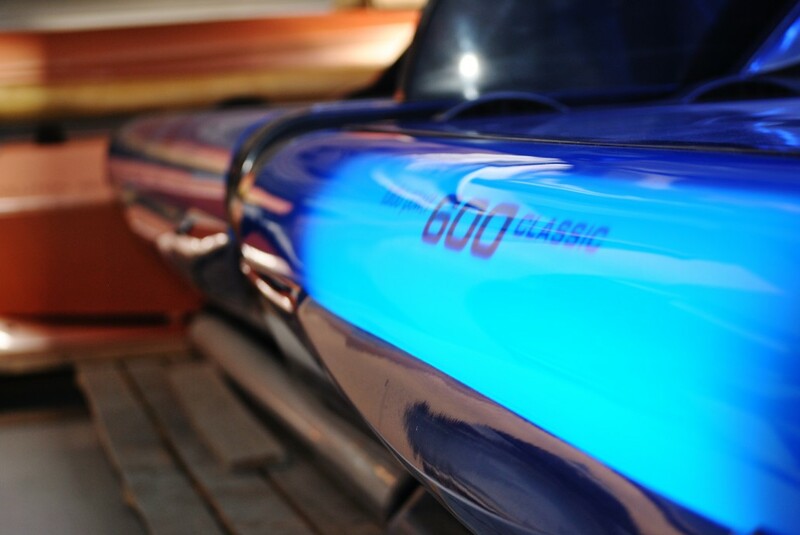 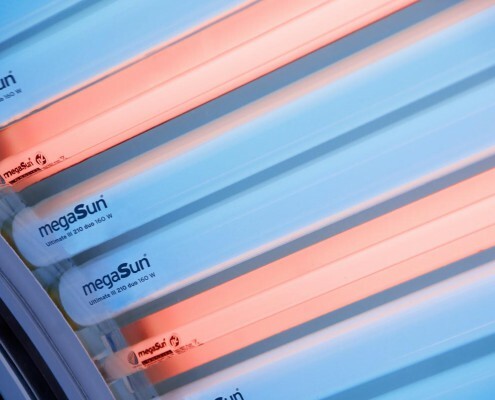 Our service is comprehensive and our offer is not just limited to proposing and the selling of sunbeds. 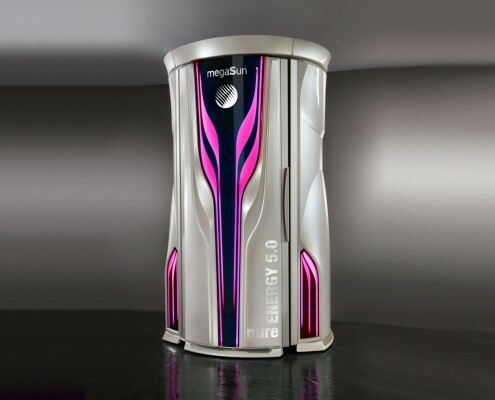 We go one step further. 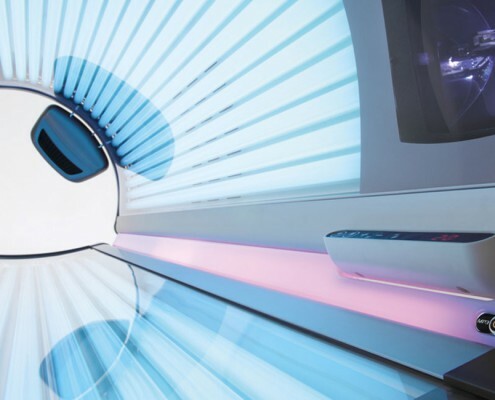 We dot the i’s and cross the t’s providing essential assistance to all our customers on technical and trainings issues or issues related to the opening of a new tanning salon. 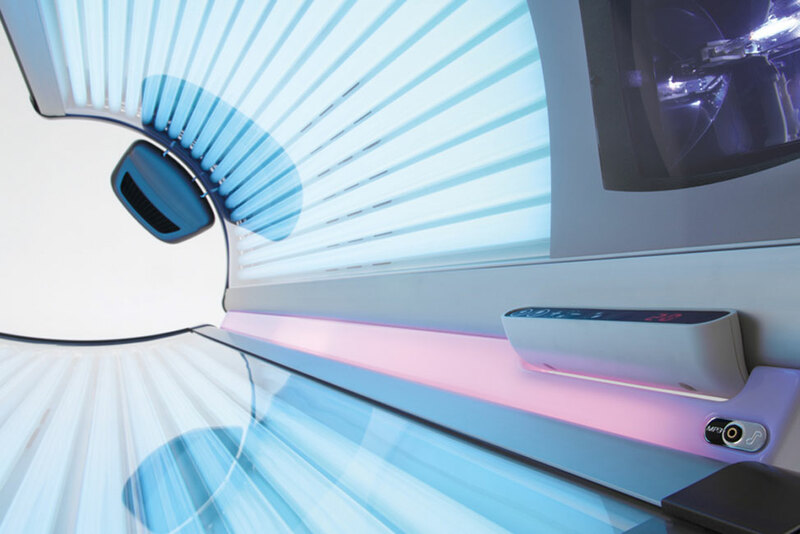 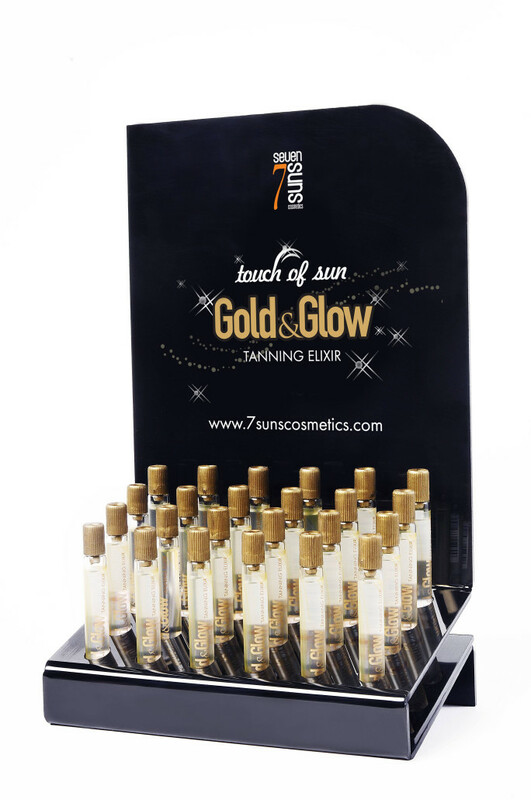 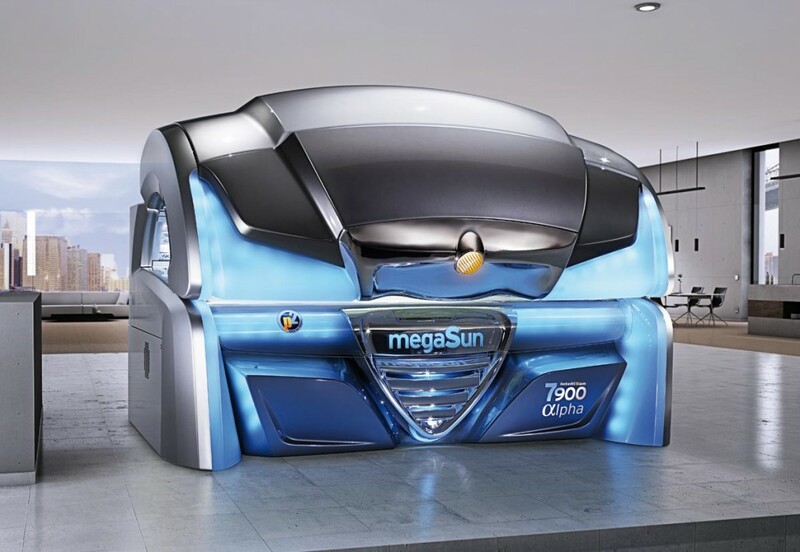 We add an educative note to it all by promoting the idea of healthy tanning and contributing to a more objective and positive perception of our industry. 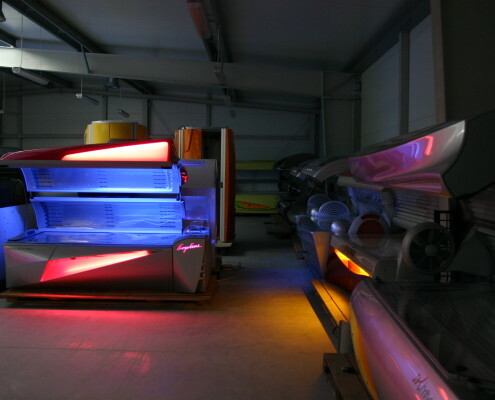 For example, training courses organised by our company in which we share knowledge about how to effectively, and in accordance with the truth, promote the idea of safe tanning among customers.